Ridgway Method services are designed for your most thorough, rapid, and long-lasting results possible. 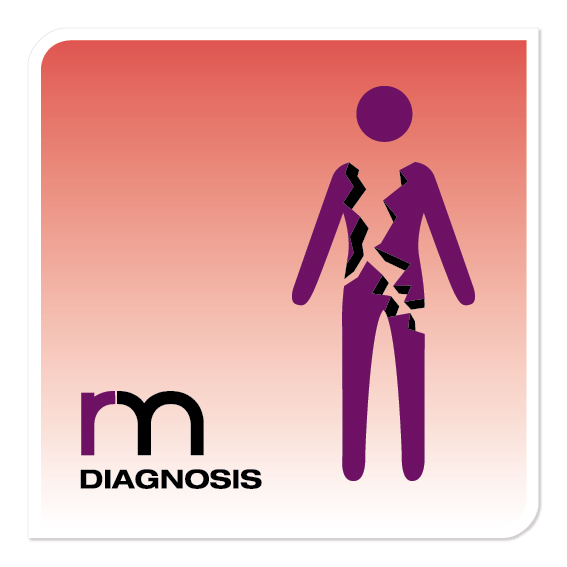 You experience a thorough, systematic logical process that tests for the underlying cause of your condition. In a small percentage of conditions this process quickly identifies that a referral for a different management of the condition is most appropriate i.e. We either help you directly, or we help you find someone who can – we don’t continue treating without results. Typically this process occurs in 60-180 minutes depending on the complexity of the condition. Treatment to the underlying cause of a condition to achieve full function, pain-free. You clearly see your progress charted including how long and how many sessions will be required to achieve full function pain free. Importantly - this involves teaching you how to look after your condition to minimise recurrence. Typically this process requires 60-240 minutes depending on the complexity of the condition. 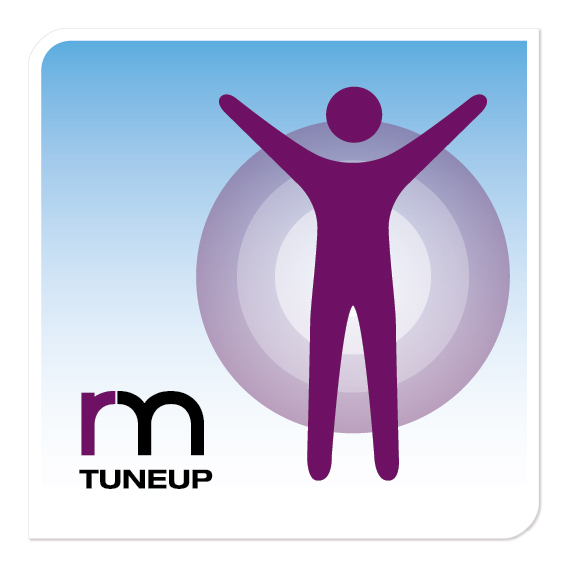 The RM Tune Up aim is for you to look after your condition for yourself. The average optimal Tune Up frequency for non-elite athletes is graduated to 30 minutes every 3 months. 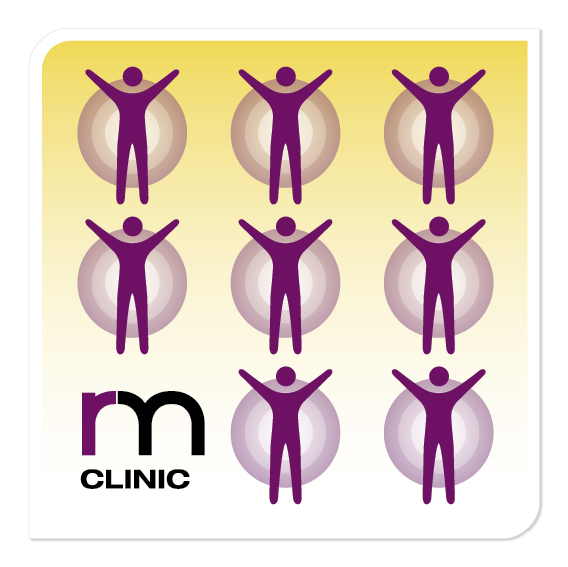 Group testing, posture education, exercise prescription is achieved with your RM Clinic. For Sporting, Workplace, Recreational groups. 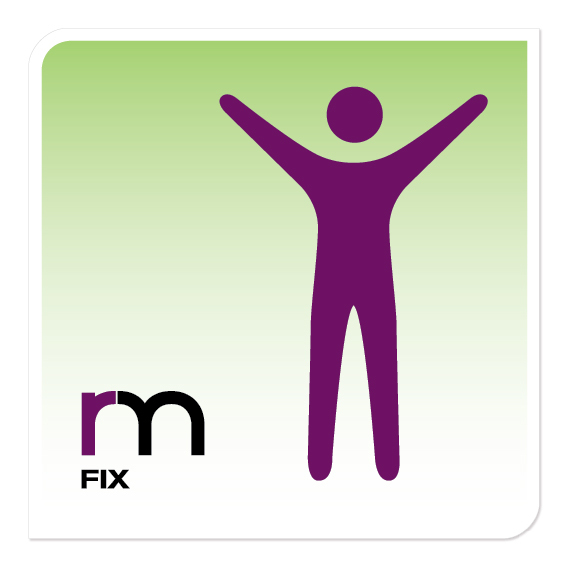 If you want to perform better, be more productive, minimise injury & pain risk then book an RM Clinic. Two 60-minute RM Clinics per year can achieve effective outcomes.